Jeff Jordan is a native of Michigan where he attended the University of Michigan and received his Bachelor of Science in Architecture with High Honors. He was awarded the James B. Angell Scholar Award as a student in the University’s Honor Program and later received the College of Architecture and Urban Planning’s Alumni Design Award and the AIA/ AAF Scholarship. Following graduation, Jeff worked for Anshen+Allen Architects, Zack | de Vito Architecture and Anderson Anderson Architecture in San Francisco before receiving his Masters Degree in Architecture with High Honors from the University of California at Berkeley. As a graduate student at UC Berkeley, Jeff was awarded the prestigious AIA Henry Adams Certificate, the Chester Miller Fellowship for thesis research and the Gerald Laub Fellowship for academic merit. 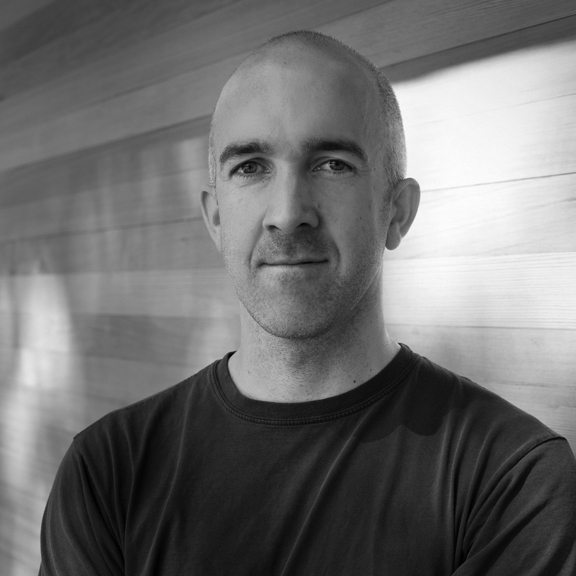 Jeff relocated to New York City following graduate school and worked on a variety of projects in New York and across the United States for Architecture Research Office (ARO) and Gluck+ before starting Jeff Jordan Architects. Past and current residential, commercial and institutional clients include the National Forest Service, the University of California at Berkeley, the New York City Department of Parks and Recreation, Columbia University, The Donald Judd Foundation, The Moore Foundation and Princeton University. His work has won multiple design awards and has been widely published in regional, national and international periodicals and books. Jeff has taught design studio courses at the New Jersey Institute of Technology and the University of California, Berkeley. He also has extensive construction experience having worked as a carpenter and construction manager on projects large and small. Jeff is currently licensed and registered to practice architecture in New York, New Jersey, Connecticut, Pennsylvania and Michigan, and is a member of the National Council of Architectural Registration Boards.